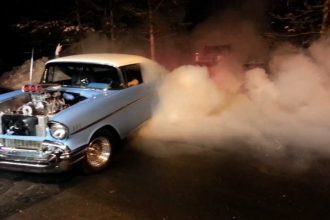 Mean 650HP Chevy SS Tearing Up The Dyno And Showing Of Some Serious Burnouts! 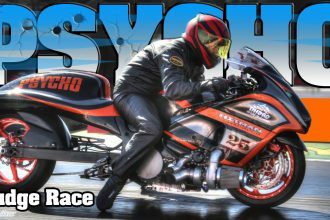 Incredible results from a simple combo put together by STG Motorsports and Tuning by Shane Hinds. STG hooked this SS up with an LSA supercharger on 11.5 psi, a custom cam, ID850 injectors, Alky Control Meth Kit, and a ZL1 converter and Shane Hinds took care of the calibration to bring it all together. 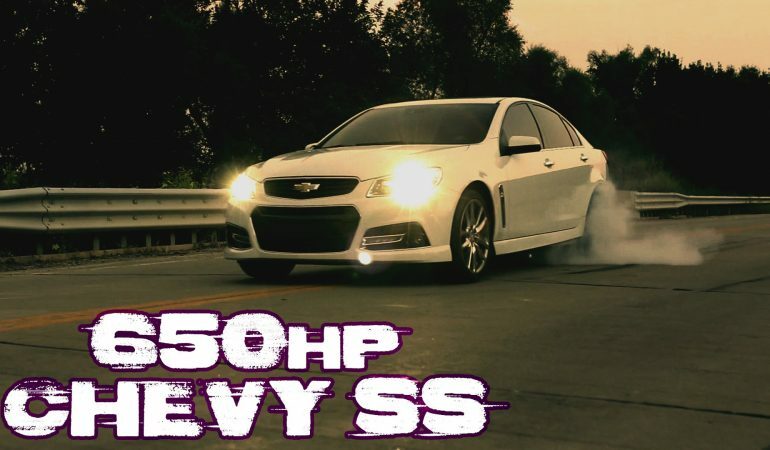 To get a full look at the amazing 650HP 2014 Chevy SS on the dyno and even displaying some fine burnouts click the video below! 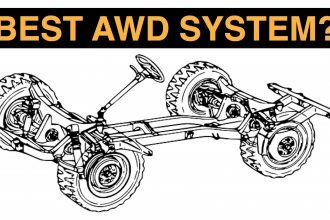 Learn Which AWD System IS The Best and Why!